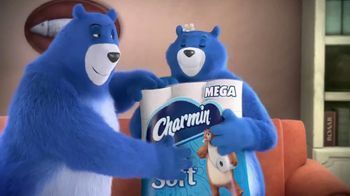 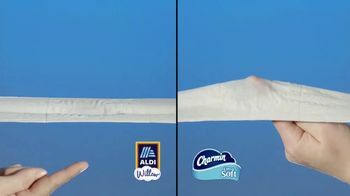 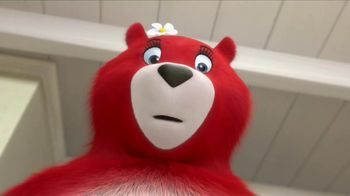 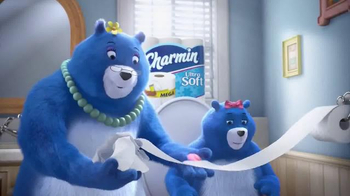 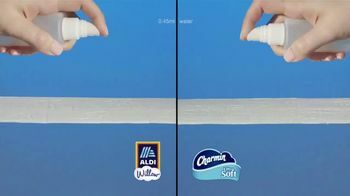 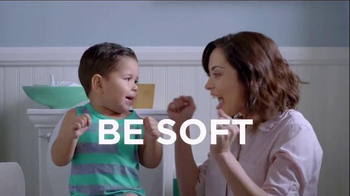 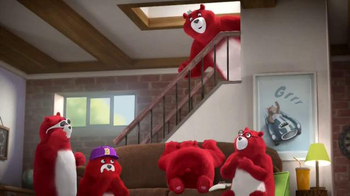 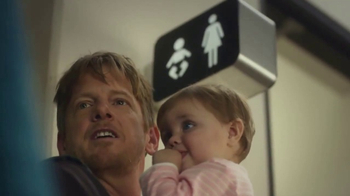 Recently, ALDI started poking at Charmin and Charmin is not pleased. 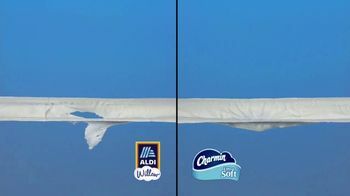 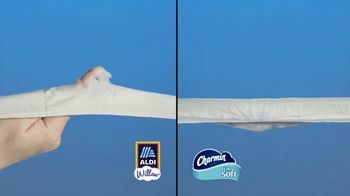 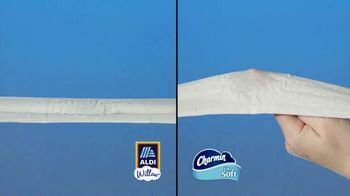 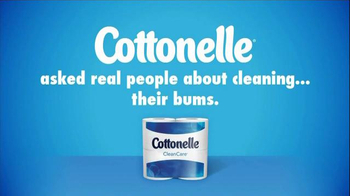 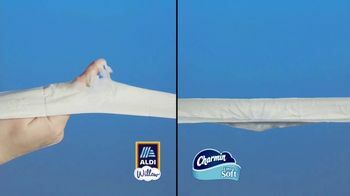 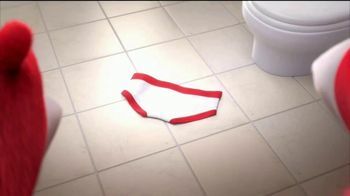 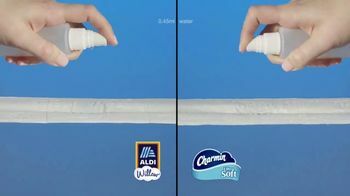 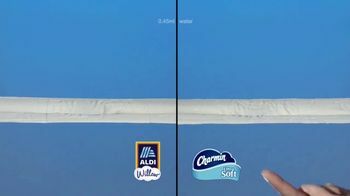 Although ALDI implied its Willow toilet paper is just as good as Charmin with a lower cost, Charmin's poke test suggested that there's a big hole in its competitor's story. 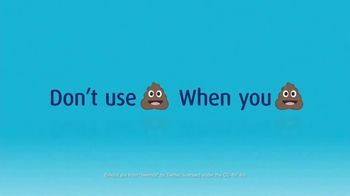 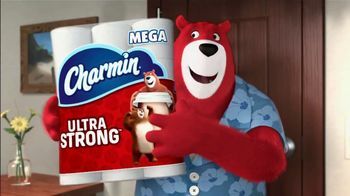 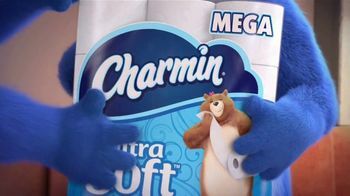 With the help of the poop emoji, Charmin advises not to use ALDI when you have to...uh.. you get the idea.